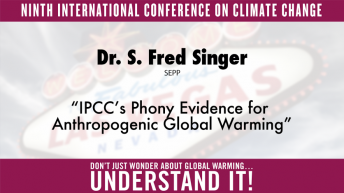 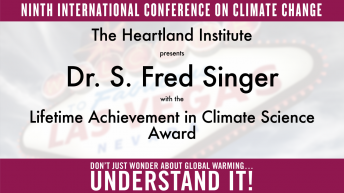 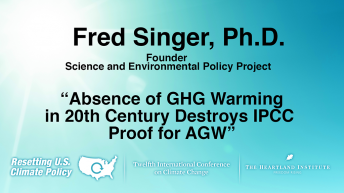 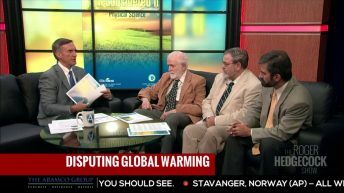 Dr. S. Fred Singer was among the first and is still the most prominent scientist in the world speaking out against global warming alarmism. 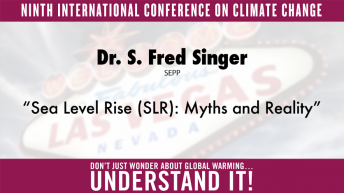 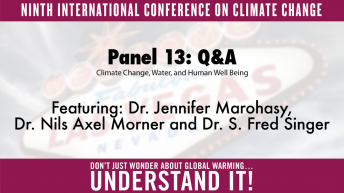 He is the author, coauthor, and editor of many books, including Climate Change Reconsidered (several volumes), a comprehensive critique of the assessment reports of the United Nations’ Intergovernmental International Panel on Climate Change. 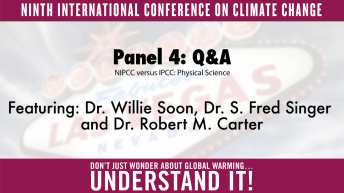 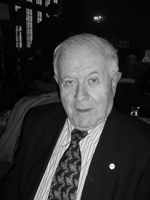 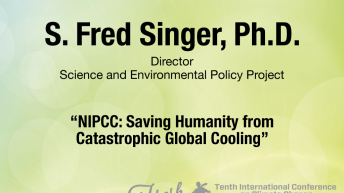 Dr. Singer, an atmospheric and space physicist, founded the Science and Environmental Policy Project (SEPP) and the Nongovernmental International Panel on Climate Change (NIPCC). 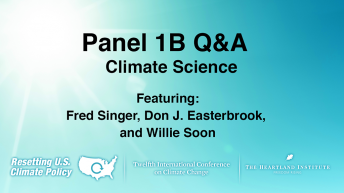 He served as professor of environmental sciences at the University of Virginia, Charlottesville, VA (1971–94); distinguished research professor at the Institute for Space Science and Technology, Gainesville, FL (1989–94); chief scientist, U.S. Department of Transportation (1987– 89); vice chairman of the National Advisory Committee for Oceans and Atmosphere (NACOA) (1981–86); deputy assistant administrator for policy, U.S. Environmental Protection Agency (1970–71); deputy assistant secretary for water quality and research, U.S. Department of the Interior (1967– 70); founding dean of the School of Environmental and Planetary Sciences, University of Miami (1964–67); first director of the National Weather Satellite Service (1962–64); and director of the Center for Atmospheric and Space Physics, University of Maryland (1953–62).